It's pretty amazing what you can shove in an omnibus spending bill. It was so close to being one of those coincidences that makes you question the universe, you almost wish it had worked out that way. Curt Flood famously and heroically sat out the 1970 season after the St. Louis Cardinals traded him to the Philadelphia Phillies, a groundbreaking act that paved the way for massive changes in baseball labor relations as Flood protested against the reserve clause. The baseball item in Congress’ omnibus spending bill appears on page 1967, and represents management’s greatest triumph over labor in the last half-century. 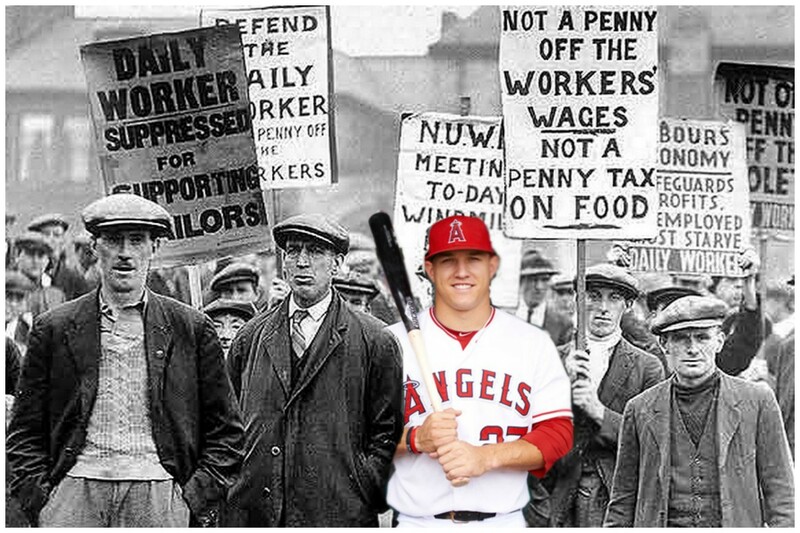 Minor leaguers are, understandably, outraged, just as anyone would be after Congress ruled specifically that their profession would be exempt from federal labor protections. There has been plenty of ink spilled about that side of the story in the past couple of days, and players are making their case as best they can to the public, which in 2018 means dunking on idiots on social media. So, that’s covered, but there is another thing to consider here, which is that this is an extremely stupid thing for baseball to be doing. Never mind that the once-powerful Major League Baseball Players Association, feckless under the stewardship of mascot-beaten former first baseman Tony Clark, can barely get players paid at the top of the sport, let alone fight for players who are not yet in the union. It is remarkably short-sighted for baseball’s owners, in the quest to save a few bucks, to consign the game’s next wave of players to poverty. That is not a situation that is going to get better as baseball works to pay minor leaguers as little as possible, and that is intensely moronic from the standpoint of their own business. While that story a few years ago ultimately was about teams recognizing the importance of nutrition and working to do their best to get young players eating right, taking money out of their pockets only serves to counteract the goal of developing world-class athletes to compete at the upper echelon of the sport. Last year, the Yankees had 331 players suit up for their nine minor league teams, including major leaguers on injury rehab (heroes when they show up in the minors because they usually buy meals for the whole team that are actually good) and another couple dozen in the Dominican Summer League. Factor in players like Paul Young, who faced 10 batters in one game for Staten Island after spending most of the summer in the independent Frontier League, and let’s just say for convenience that they had around 300 minor leaguers. If the Yankees, who of course have more money than God, paid every one of their minor leaguers $50,000 for the year, what kind of competitive advantage might they get? The players would be able to feed themselves real food, could afford gym memberships in the offseason, and would be under far less mental stress from just trying to make ends meet. How much would it benefit the Yankees to know that their next generation of talent was coming to ballparks across America each day in tip-top shape, focused only on baseball and making themselves better, rather than whether they would be able to make their next credit card payment because they splurged for T.G.I. Friday’s one night in Savannah? 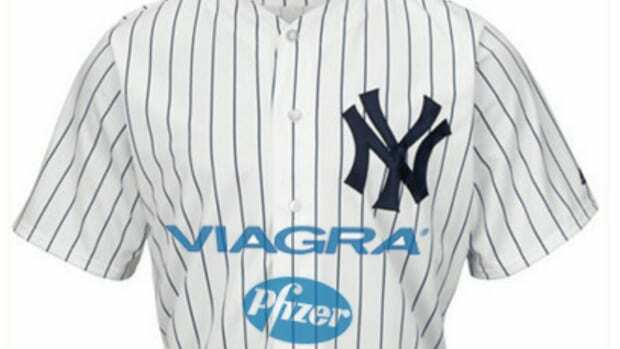 The cost to the Yankees for such a plan would be $15 million, better known as more than $6 million less than they will pay Jacoby Ellsbury this season to ride the bench. If the Yankees decided to do that tomorrow, while the other 29 teams are starving their prospects, wouldn’t that $15 million (and it’s really less than that, because minor leaguers do, despite management’s wishes, currently get paid) wind up being money well spent? The counterargument to this is that if the Yankees did this, the Red Sox would start paying their minor leaguers a living wage, and then the Dodgers would do it, and so on and so forth until the Yankees no longer were exploiting a market inefficiency, and every team was spending millions of dollars on reasonable pay for minor leaguers, the problem with which would be… that the billionaire owners of the teams would be out some extra millions. The only reason not to do it is greed. 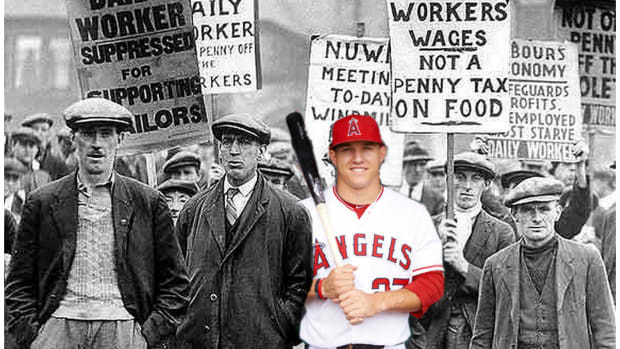 We know that “doing the right thing” is not a winning argument here, but at least for now, and definitely in a climate where big-market teams have cut payroll to try to get under MLB’s luxury tax threshold, there is an opportunity to spend money elsewhere for the competitive advantage of the organization, simply by treating professional athletes as professional athletes and doing everything possible to put those professional athletes in a position to achieve peak performance. “Hourglass Appreciation Night” in Utah ain't about timepieces. 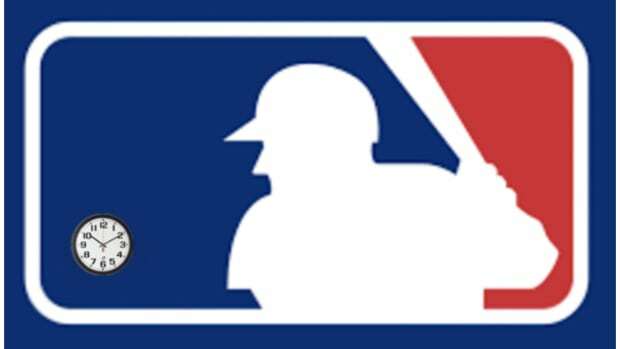 Major League Baseball Has A Poor Understanding Of "Time Is Money"
MLB's new extra innings rule would be the dumbest thing to happen to baseball since Curt Schilling. 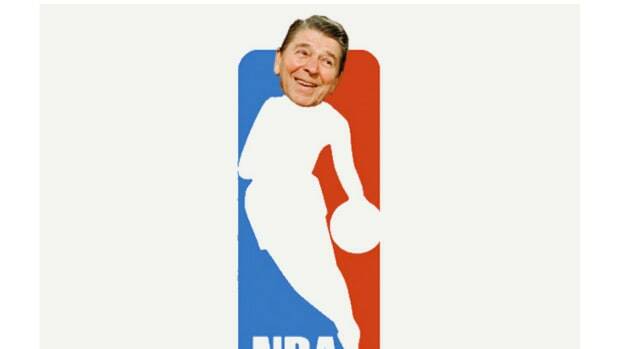 And now Jesse Spector with sports. Are free tickets the best way to save the business of pro baseball? Are baseball stars being held to illegal contracts? Literally yes.